Planning a holiday party? We have some festive inspiration for your next event! Whether classic details or a fun spin on traditional, these centerpieces will be sure to wow your guests. Pinecones are the perfect natural detail to make your table festive. They add a textural touch that celebrates the season without getting too holiday-y. Great for mixing in with winter greens, they also balance well with metallic details like ornament balls. Winter greens are another subtle way to richen your holiday table. Textural and fragrant, they make the perfect addition to any holiday look. Select greens to mix in with blossoms or make a bold statement of all green centerpieces. Metallics are a common choice for glamming up a holiday look. For something extra flirty, opt for mirrored vessels with lots of candlelight. Mirrors will complete the metallic look and additionally amplify the candlelight. Gorgeous, gorgeous, gorgeous. Amaryllis is a holiday staple. With it's rich red petals and soft texture, these blossoms are sure to make any holiday centerpiece beautiful. Mix with greens and berries for a truly festive look. 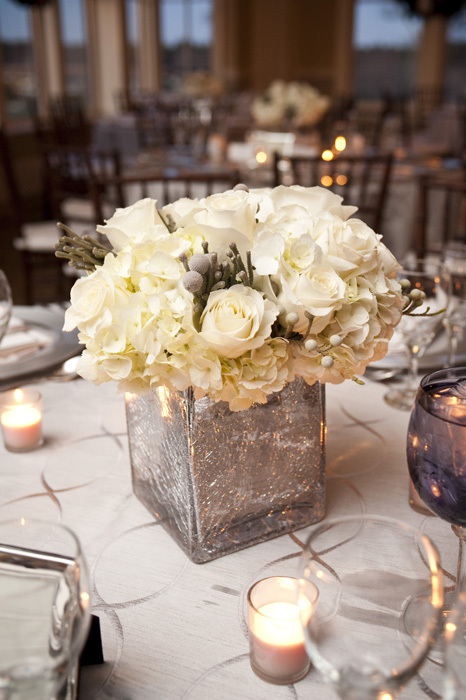 Simple yet sophisticated, all white palettes are elegant for any holiday party. Mix with silver for a metallic touch or blend in holiday greens for a subtle hint of color. You can't go wrong with wintery white details. For any event or wedding, the centerpiece is the showpiece of the table. The chairs, the linens, the flatware all lead up to the center of the table where the flowers sit. But, also important to the overall look is the vessel that those flowers are sitting in. It is the balance between the blossoms and the vase that make an exceptional showpiece. For some, this balance might be a rich, full, opulent bouquet resting in a streamlined vase. Or maybe simple, studded blossoms in curvaceous, towering glass. 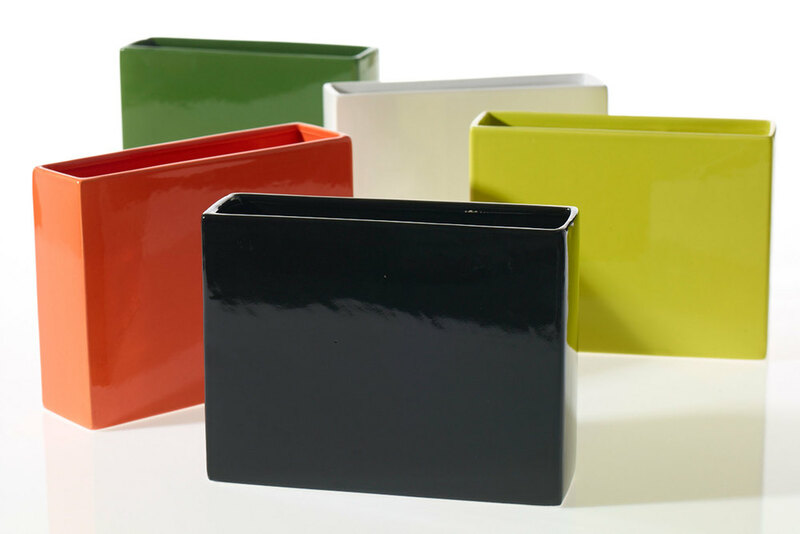 Whatever the look you are going for may be, the vase is an important component to consider. Here are some fun vases we love that would be the perfect compliment to any floral piece!